Get ready to work! 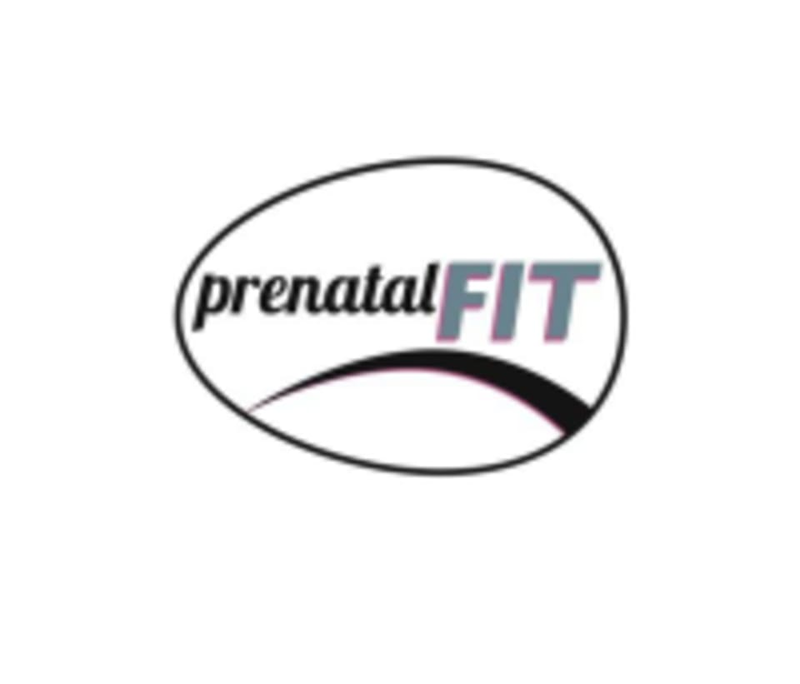 This bootcamp is for moms-to-be and post natal moms who are looking to build strength, burn calories and improve their cardiovascular fitness. We will use every minute of this express class to the fullest through weight training, cardio intervals and more. Come sweat it out! There are no upcoming “Pre/Post Mommy Express Bootcamp” classes on this day.